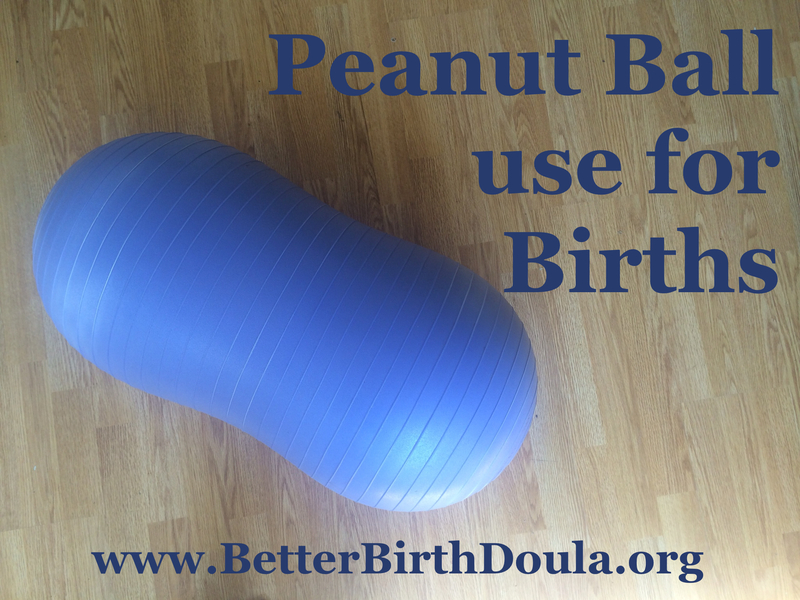 Here is a really well done article by Andrea about the use of peanut balls in labor. This entry was posted in Birth, Doulas, Links and tagged Denton Texas labor support birth doula, Doula Resources, New Doulas, Tips for Doulas. Bookmark the permalink.